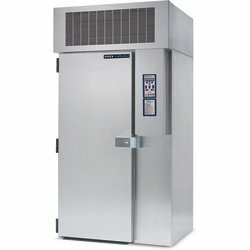 Our large selection of refrigeration equipment is specifically designed for efficient tray assembly lines. Easily accessible doors along with durable swivel caster wheels, makes access and mobility an easy task. 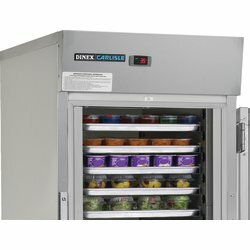 Designed for usability and durability, all of our refrigeration units ensure maximum food safety and can be used for a variety of applications including ice cream, milk, juices and more.